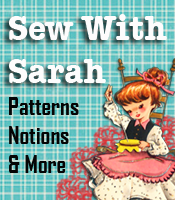 Now that cold weather is upon us, it is a perfect time to bring out some scraps and teach your child to sew. Or, if you have young children, sewing cards would be a great way to get them started sewing, while you’re busy at your sewing machine. 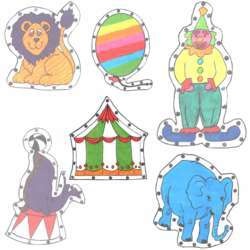 The e-z-sew sewing cards come in 6 different variations. 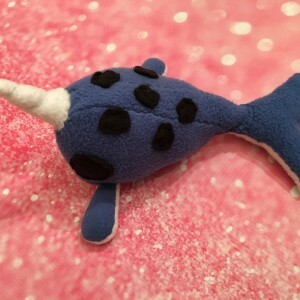 You simply print them on cardstock, then with a single hole puncher, punch out the spots marked, add a length of yarn, and presto! Your child has a set of cards to sew. 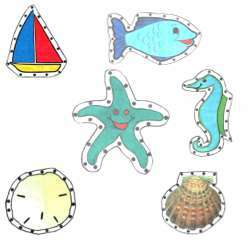 You might want to make several sets so their friends can also try their hand with them. For the older children, I’d recommend the Learn How To Sew book — If you already know how to sew and need help teaching a child, grandchild or friend. Look no further!! 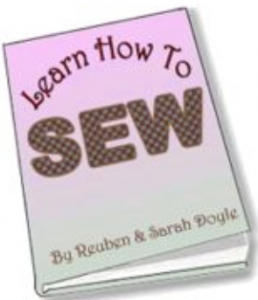 “Learn How To Sew” is the book you need! Whether you’re a pre-teen, teenager, senior citizen or anywhere in between, this book will teach you how to sew! I have boxes of assorted sizes and colors of scrap fabrics, and my grandchildren LOVE to look through the fabrics to make pillows for their dolls, or decorations for a box that they’re using for their “stuff”. Just take a little time with your child or grandchild and let them be creative! You might be surprised at what all they’ll come up with!